If you’re a fan of patina, this car has it in spades. Show an automotive enthusiast a ’57 Chevy, and it will elicit many different responses, perspectives, emotions, and stories. 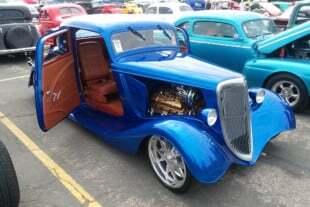 Whether the vehicle is all-original, a daily-driver, or an LT-powered conversion like this example from BRP Hotrods, it’s sure to turn heads. 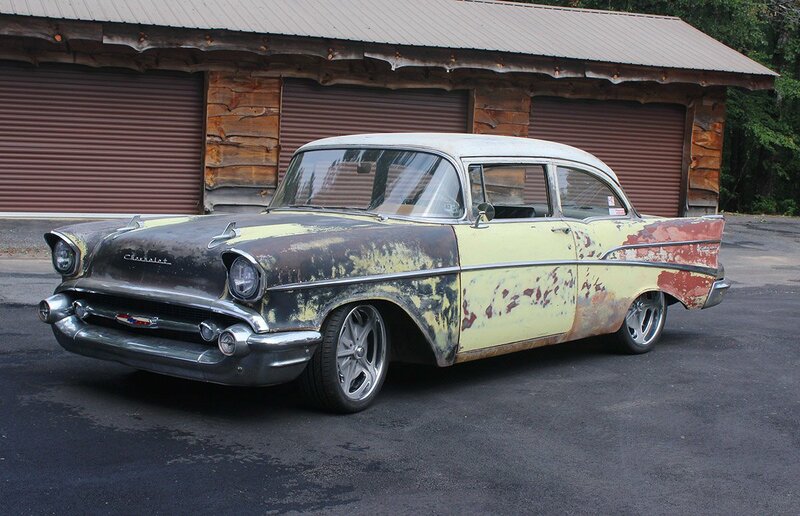 This patina-laden Chevrolet hints at its capabilities with its aggressive, and lowered ride height, aided by a 2-inch drop from Eckler’s lowering springs. It sits on 19 and 20-inch Billet Specialties Bonneville G wheels, wrapped in Hankook Ventura V12 Evo2 tires. It’s a snug fit, but a fit nonetheless. Don’t confuse this as a “looks only” ride, because, while the original straight-six is long gone, a 5.3-liter L83 LT now rests between the front fenders. Certainly, 355 horsepower by aftermarket standards is not a record-breaker, however what it does, is provide reliable, economical power and fuel economy (it pulled 19 m.p.g. on its first tank). Mated to the L83 is a six-speed automatic 6L80E transmission hooked to the original 3.36-filled rearend. 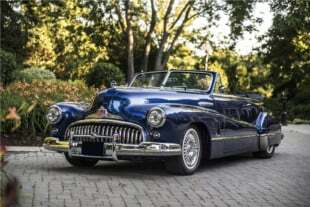 As far as stories go, the project ’57 Chevy started its most recent version as a display for the company’s latest foray into the LT engine-swap market. The patina hides the craftsmanship of the swap. When stripping the car down to the primer, Keith noticed a long history of changes. “Throughout the process, we discovered a few different shades that were laid down in its history. First was the Colonial Creme, then came the white, and the iconic turquoise on the rear corner. And then, the new metal someone replaced on the door,” he said. With a bevy of fans encouragement, the company rebuilt the suspension, replaced select items of glass, and completed the showcase drivetrain. 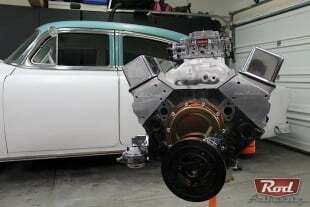 While the project ’57 Chevy makes the show circuit and continues to be the shop mule, Keith plans to have the car grow with the shop and it’s capabilities as time continues. 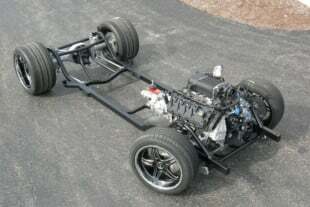 For more information on the LT conversion kit from BRP HotRods check out their website. Billet Specialties Bonneville-G and Hankook Ventus V12 Evo2 by way of Newstalgia Wheel Inc.
From high-performance luxury exotics to domestic aftermarket parts and professional motorsports, I have worked and been involved with automobiles for more than 15 years.